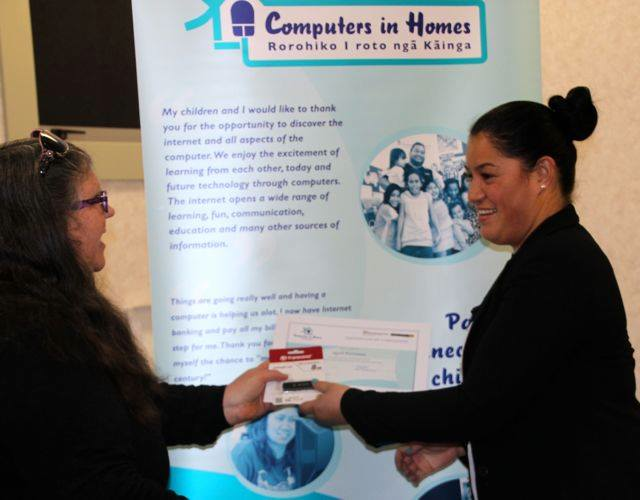 We had 17 people graduate at Huia Range School in Dannevirke on Monday 25th August. Again it was a wonderful occasion and it was great to talk with the families who were graduating and hear about their learning Journey. a big thank you to Danielle Beets-Tai for tutoring the course and to the Principal Robyn Forsyth for her support. It is exciting that we have big enrolments for Stepping Up programmes so watch this space!